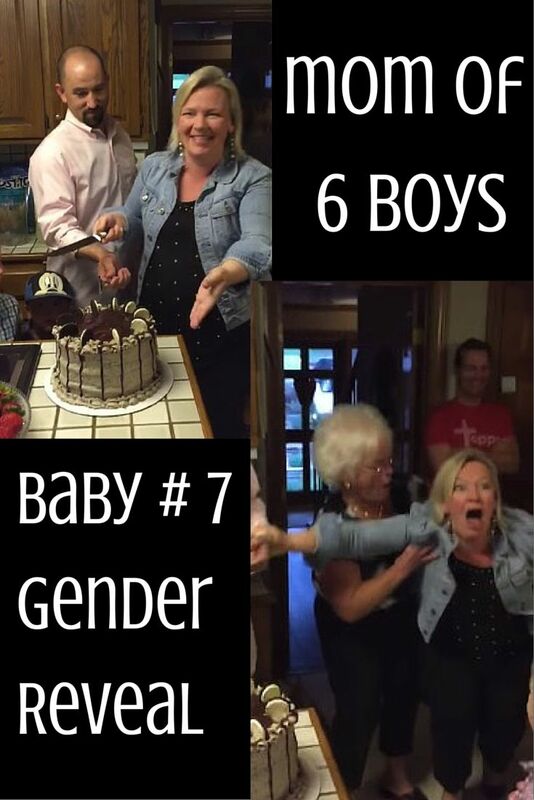 This Pregnant Mom of 6 Boys is About to Cut Into This Gender Reveal Cake and...WHOA! 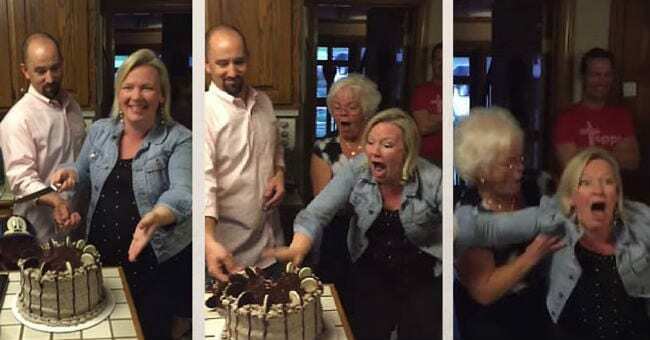 This Pregnant Mom of 6 Boys is About to Cut Into This Gender Reveal Cake and…WHOA! —–>Check this out next! 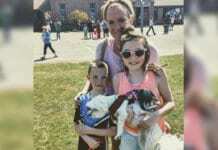 How a Mom of 7 Handles All the Curious Strangers That Ask Her Rude Questions at Costco.